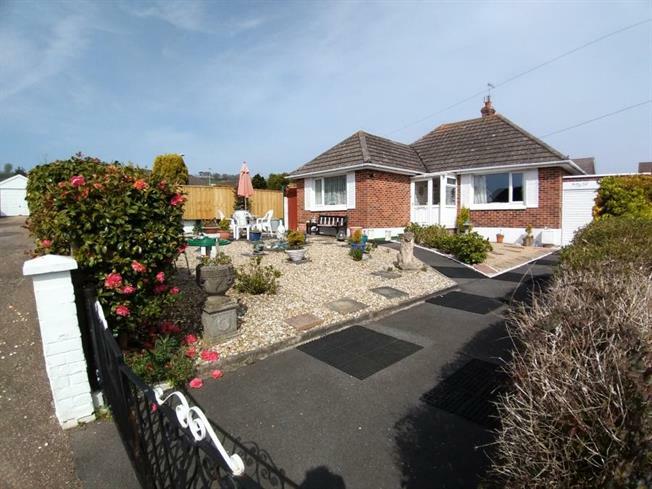 2 Bedroom Detached Bungalow For Sale in Seaton for £250,000. This well presented two bed DETACHED bungalow is in a fantastic set back, quiet location within walking distance to all amenities and Seaton's superb pebble beach. GARAGE, front & rear GARDENS. The accommodation comprises two Bedrooms, family bathroom, fitted kitchen, dual aspect sitting room and conservatory with patio doors leading to an enclosed, well maintained rear garden. The gardens are primarily patio with a range of attractive shrubs. A driveway providing off road parking leading to the garage.